Thanks so much to everyone who played along with the "In the Round" Challenge last fortnight - it was great to see what everyone did working with round creations! "Papersniffer", please email us at sailingpineapple [at] gmail.com to claim your prize! Our new challenge will be announced shortly so stay tuned! Congrats... It's a lovely card!!" 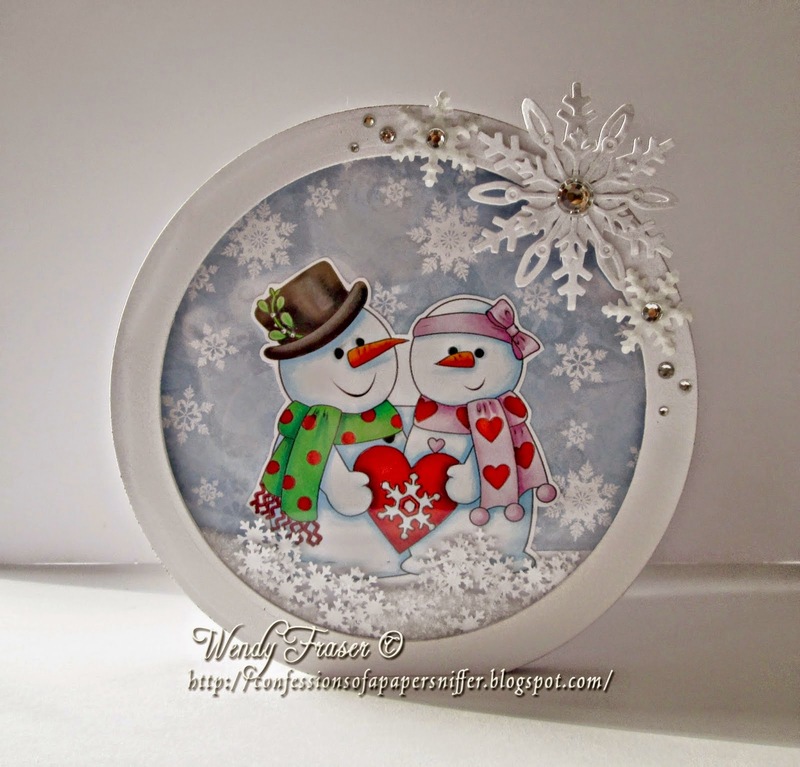 Lizzy Love Blog Hop Winner!! Challenge 19: "In the Round"
Content and Images on this Blog are copyright The Sailing Pineapple 2014-present. Simple theme. Powered by Blogger.